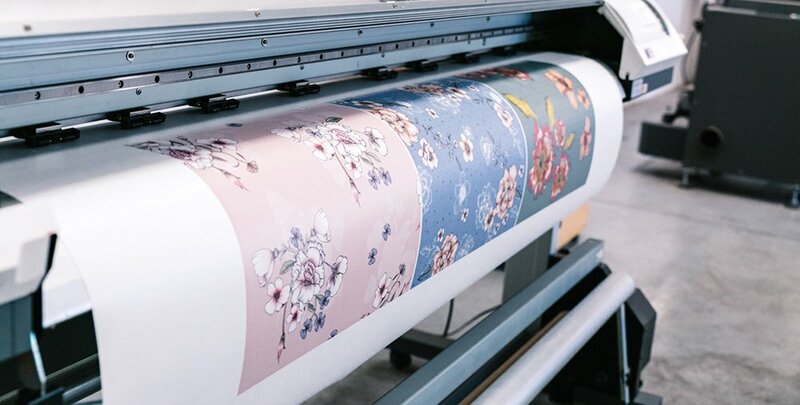 We are an innovative digital textile print house, quipped with new fabric printing technologies on a mission to connect the dots between ideas to fabric and make it simple! We breathe and live fabrics. 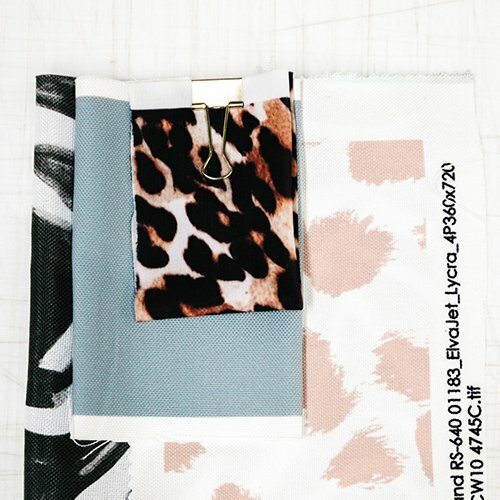 Design and print fabrics to bring your creativity and amazing ideas to life! 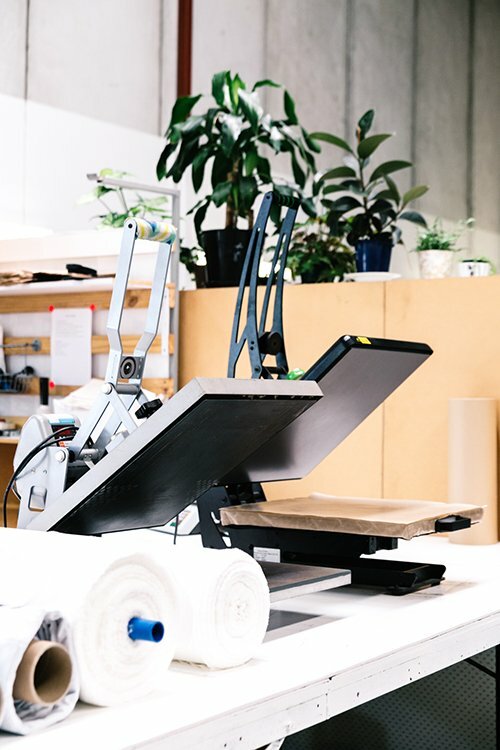 With a sleeves rolled up approach throughout everything we do and a wealth of experience in the industry, we take the time to truly understand the needs of our clients and ensure that their fabric printing project done on time and at the highest quality, no matter how big or small the project is. 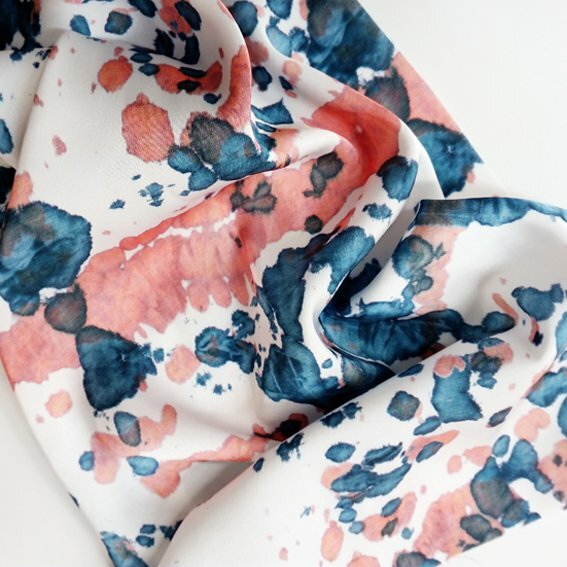 With our online Fabric Uploader tool and a large selection of fabrics polyester and naturals on offer, to order custom fabric for your creative project is easier than ever. 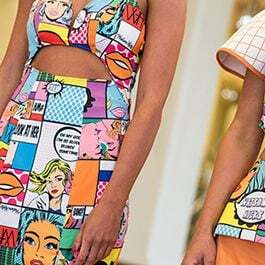 All of our fabrics printed locally in our own space, it allows us to not only achieve a rapid turnaround, but ensure the superb quality control of all our products. Having completed thousands of orders for both Australian and international clients across many industries - including fashion, swimwear, TV and staging, interior design, marketing and events - since our launch in 2012, our experience speaks for itself.